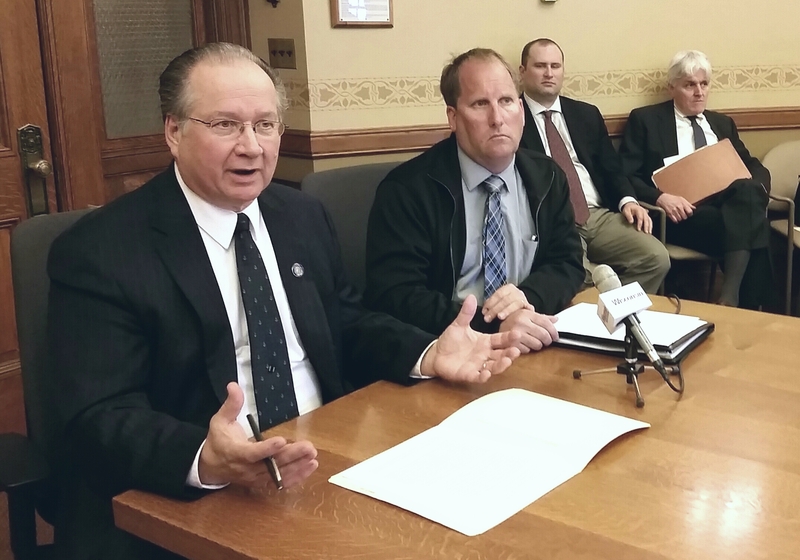 The Legislature’s Joint Finance Committee needs to come up with budget language dealing with Wisconsin’s huge transportation shortfall, but don’t expect total agreement among lawmakers. Petrowski says the budget is far short of what’s needed to handle planned road projects, but they have to be careful not to put off maintenance, which gets more costly when you wait. The central Wisconsin Senator tells WSAU he believes transportation bonding will be far less than the governor’s $1.3 billion proposal, but not the zero-bonding option mentioned by Assembly Speaker Robin Vos last week.